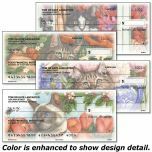 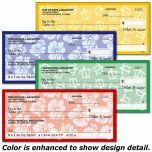 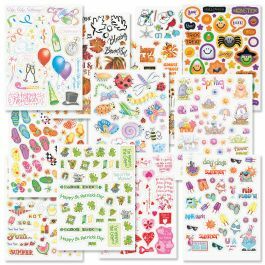 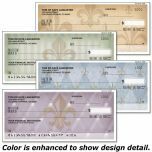 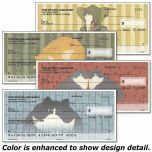 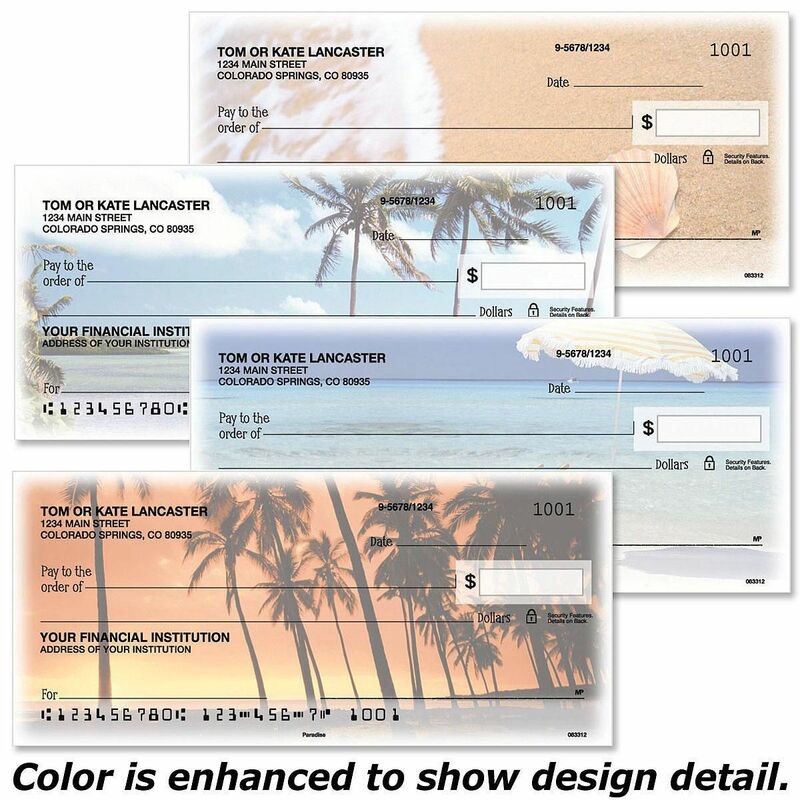 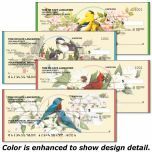 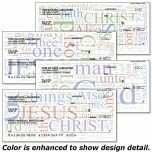 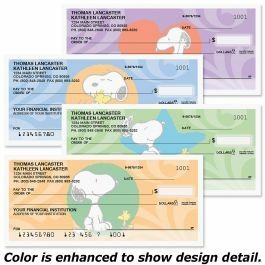 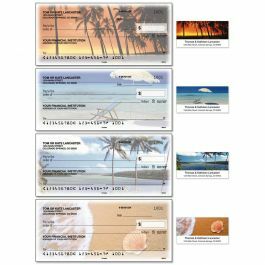 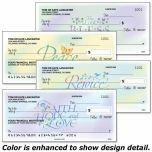 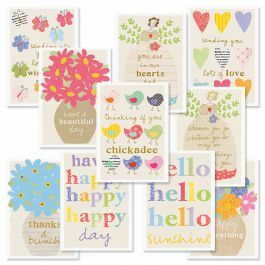 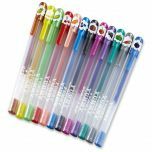 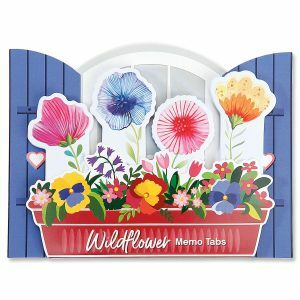 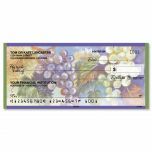 Pretend you're on vacation every time you write a check from this full-color personal check assortment, featuring 4 scenic designs. 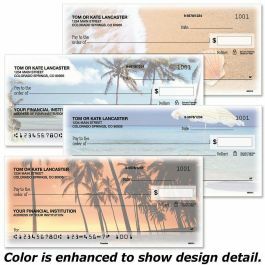 Like taking a vacation every time you write a check! 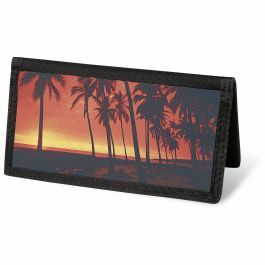 This tropical design is sure to put you in a sunny frame of mind. 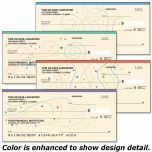 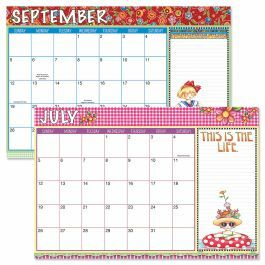 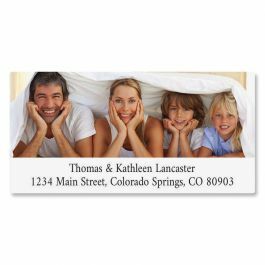 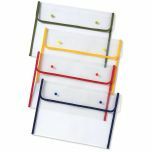 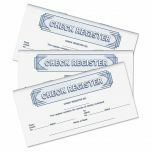 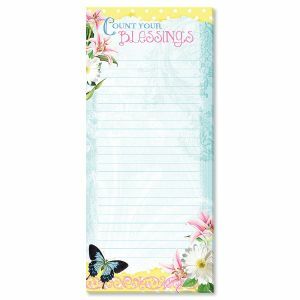 The polyester canvas 3 1/2" x 6" cover has a plastic flap for duplicate checks. 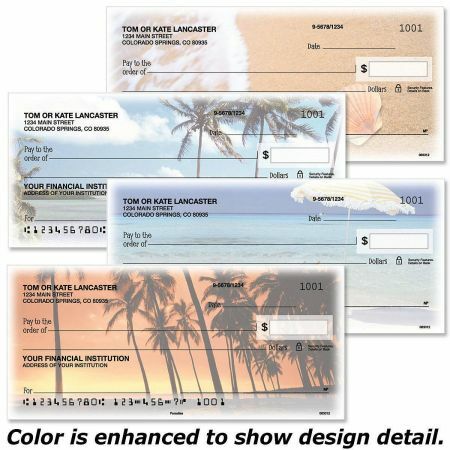 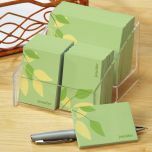 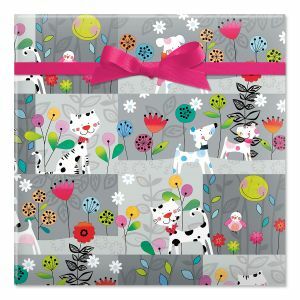 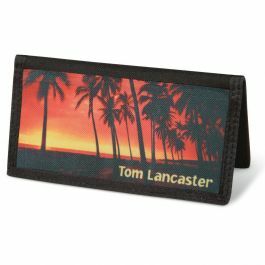 The checkbook cover comes personalized or non-personalized.